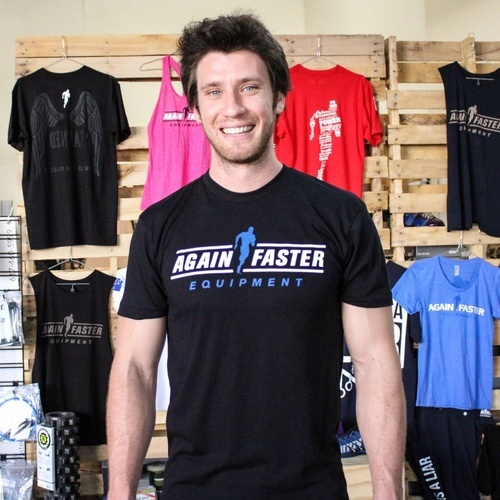 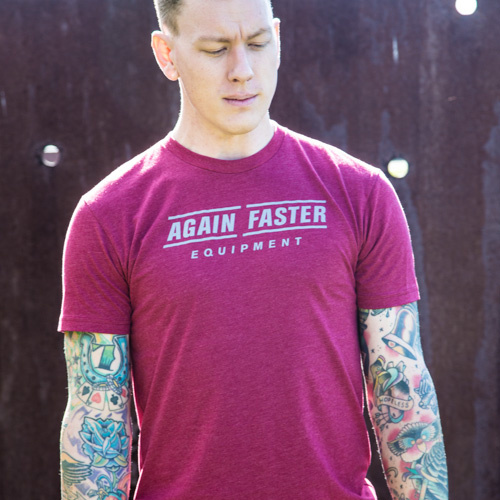 The Again Faster Muscle Shirt is a great workout apparel. 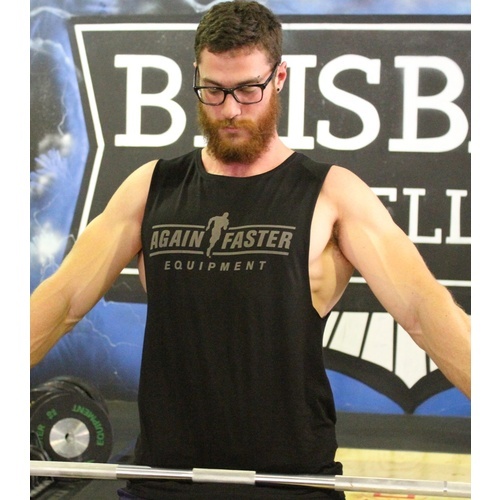 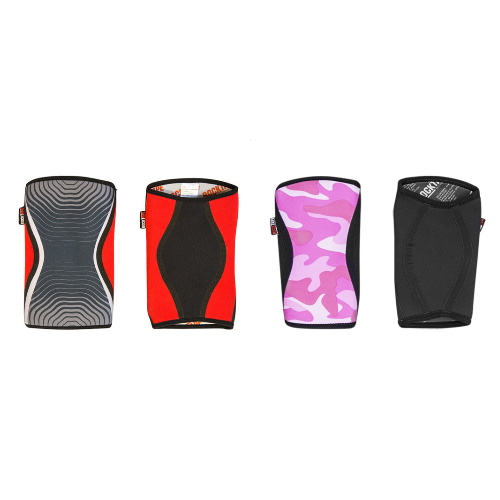 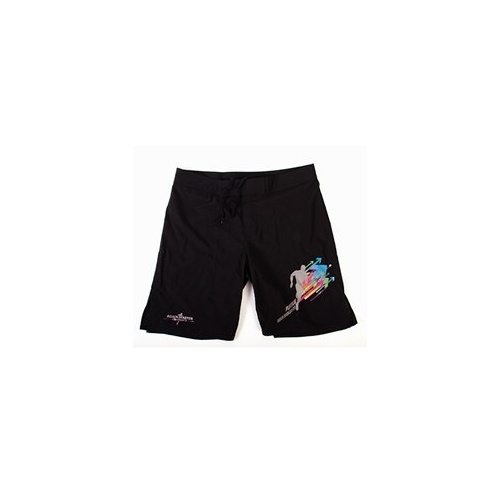 You can do your WODs in comfort and style. 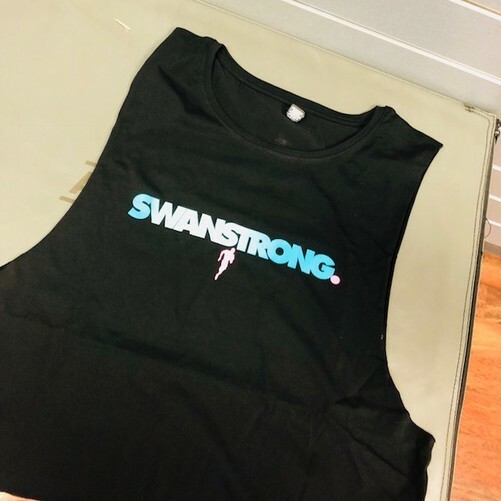 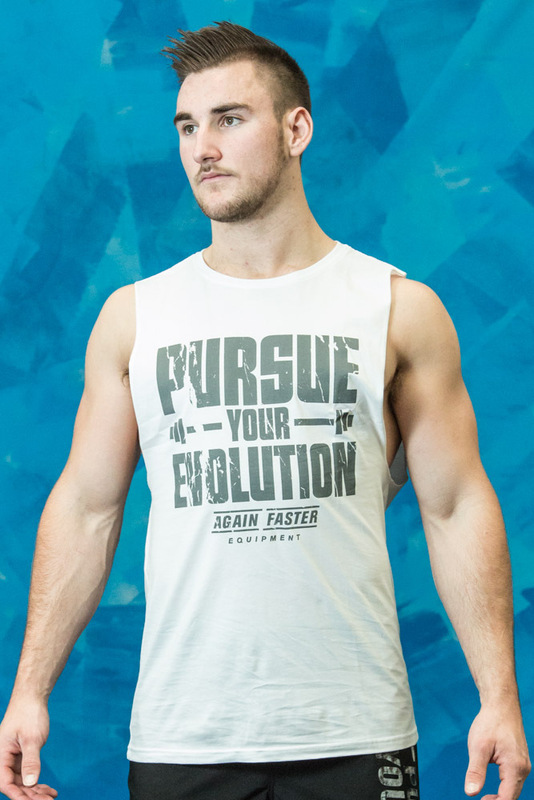 You get to show off your arm muscles too! 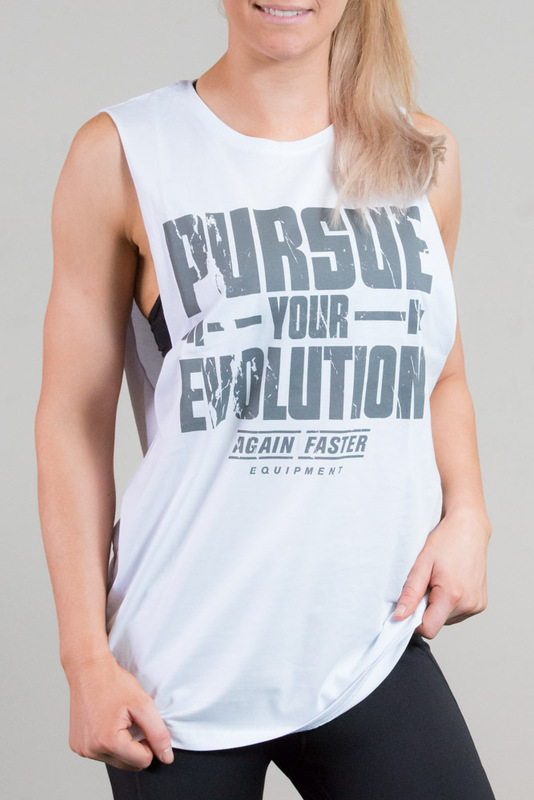 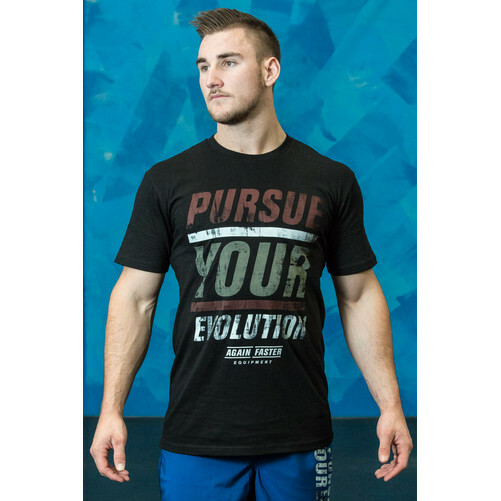 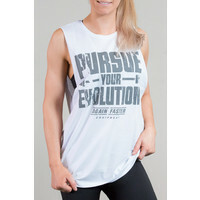 The front of this shirt features our "Pursue Your Evoltuon" call to action with a barbell graphic and the Again Faster Logo.